For 2013 (AS47-48), a team arts and sciences competition is being run in the Barony of Politarchoplis (where I reside). The teams can consist of up to five members, with varying bonus points available for the number of contributors per submission and the relative skill (see the Pentathlon Rules document for more information). 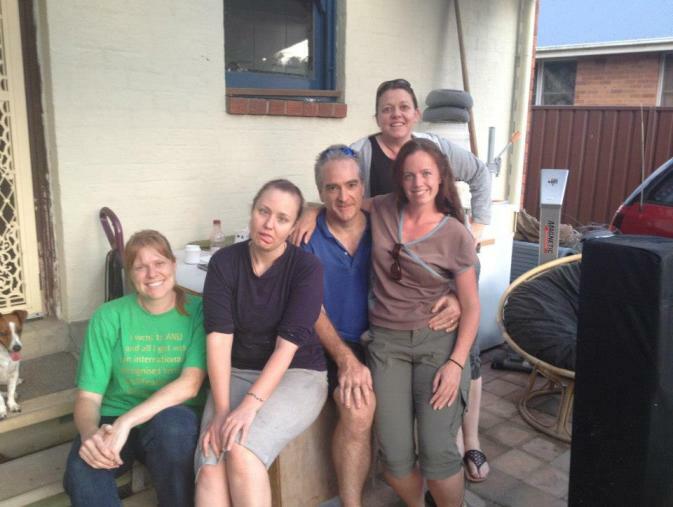 Descartes Specials team members (left to right): Ceara Shionnach, Els Piderman (formerly known as Fiorella), Mark Ottignon, Amelot de Akeney and Ciana Da Lucca. Each team selected four random pouches from the competition organisers, each containing an item that had to be used at least once throughout the competition. Every team was given a fifth pouch containing bone. Our team, the Descartes Specials, selected pouches containing tin, lead, gold and oil. The full list of teams and items can be downloaded here: Pentathlon Teams and Items. 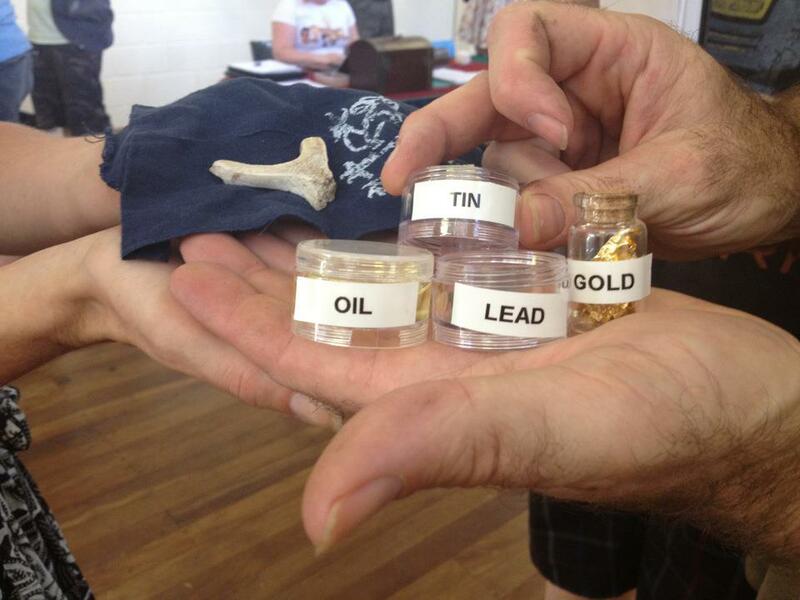 Descartes Specials received the following items for the competition: Bone, oil, tin, lead and gold. There are five submission dates, all two months apart, in which each must have a ‘feature item’ (i.e. each of the five submissions should be focussing on one of each of the five items). The final presentation will be at the Politarchopolis Fields of Gold event in Bungendore, November 2013. Each submission is judged by three SCAdians, with the judges changing for each of the five submission dates. The judges use the Pentathlon Rubric document as a basis for their assessment of each teams work.